offering hope and help for alcohol and drug addiction. More than 6,500 people are hospitalized for substance abuse each day in the U.S.
Often addiction to alcohol or drugs is kept hidden, which means although you probably aren't aware of it, you undoubtedly know someone in your own workplace, neighborhood or even in your own family who is battling an addiction. Addiction is an epidemic, not just in poverty-stricken communities, but right here in our own Midwestern cities and towns. 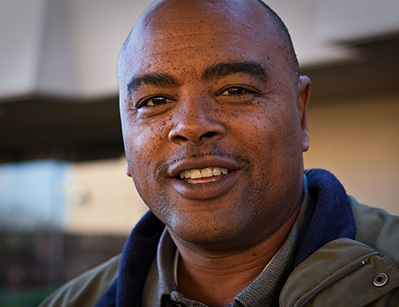 Our no-fee Adult Rehabilitation Centers offer hope and help to men suffering from addiction by providing comfortable housing, nutritious meals, counseling, substance abuse education, support groups, recreation, medical referrals, and GED class referrals. Besides addressing immediate needs, we focus on the root causes of addiction, such as as mental illness, homelessness, poverty, lack of education and job loss. Our Adult Rehabilitation Centers offer one-on-one and group counseling with licensed substance abuse counselors, as well as support groups, Alcoholics Anonymous, Narcotics Anonymous, work therapy and spiritual counseling. Those enrolled in one of our rehabilitation programs also benefit from the encouraging environment and peer support. Our adult rehabilitation program ministers to the whole person, which means we offer not only addiction counseling, but also the skills and training needed for successful re-entry into society. Components of the program include anger management training, chemical dependency education, relapse prevention classes, job training, and referrals to GED programs and employment opportunities after graduation from the program. Our Adult Rehabilitation Centers provide safe and comfortable housing, nutritious meals, and recreational and social activities that allow residents to connect socially with peers. Rehabilitation is the process of helping to restore individuals to their best possible selves. We believe a critical component to healthy living includes a rich spiritual life, which is why we emphasize Christian education, with the hope that each individual will develop or deepen his relationship with God. You can help combat addiction and restore families. Addiction affects not only individuals, but also the people who love them. When you donate your used goods to The Salvation Army, you help fund rehabilitation programs that combat addiction and heal the families impacted by it. Schedule a free donation pickup. Addiction is a complicated issue, often with multiple root causes. When you donate your used goods to The Salvation Army, you help fund rehabilitation programs that target addiction, as well as its underlying causes, including poverty, job loss and mental illness. Addiction destroys not only a person's body, but also their self-confidence and self-esteem. 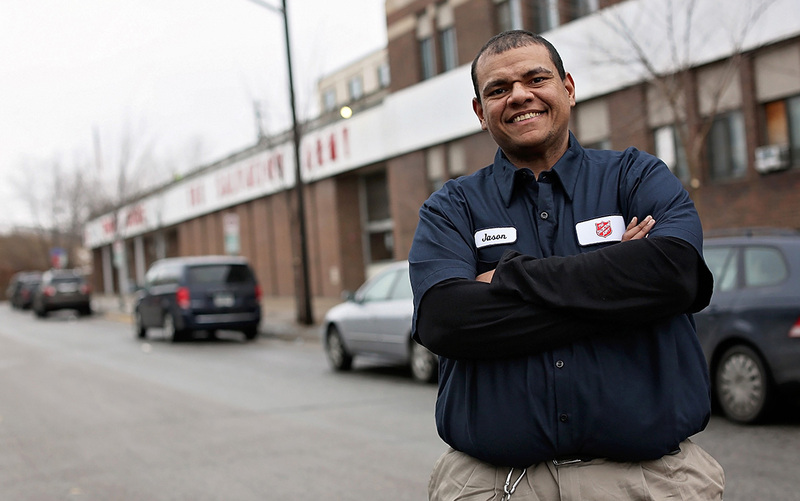 When you donate your used goods to The Salvation Army, you fund rehabilitation programs that help individuals recover from addiction and become healthy, contributing members of society once again.